Another draw between the two teams. While their compatriots were ousted from the CAF Champions League, Enyimba and Akwa United did the country proud by beating their opponents on Sunday. The two Nigerian clubs in the CAF Confederation Cup - Enyimba and Akwa United have advanced to the next stage of the competition. Enyimba beat Energie 3-2 on Sunday to advance to the playoff on 5-2 aggregate. For Akwa United, they settled their scores against Al Itihad via penalty after a 1-1 aggregate result. Goalkeeper Ojo Olorunleke emerged the hero on the night when he saved three Itihad penalties, while Akwa United’s Mathew Etim, Cyril Olisema and Kelly Kester converted. 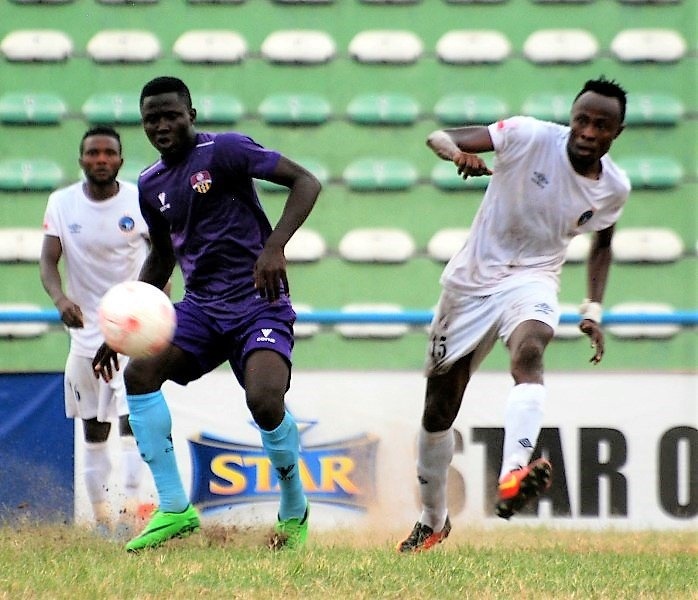 Four Nigerian clubs will now compete in the CAF Confederation Cup playoff after Plateau United and MFM FC crashed out of the Champions League.